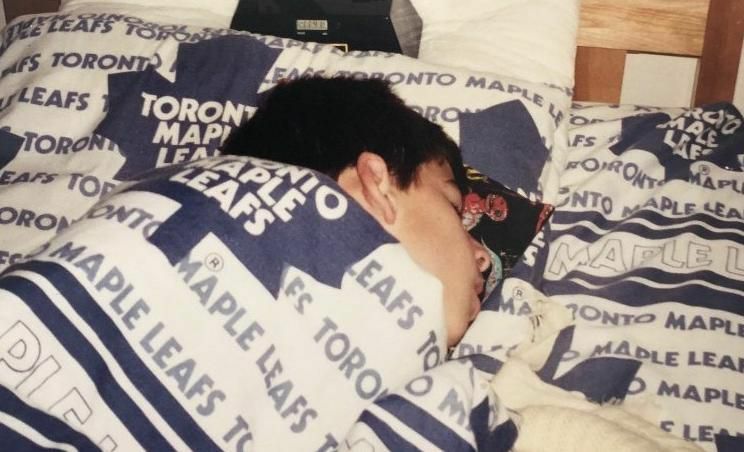 When John Tavares signed with the Maple Leafs last July and sent out a tweet about his childhood dreams coming true, the response on Twitter was explosive. 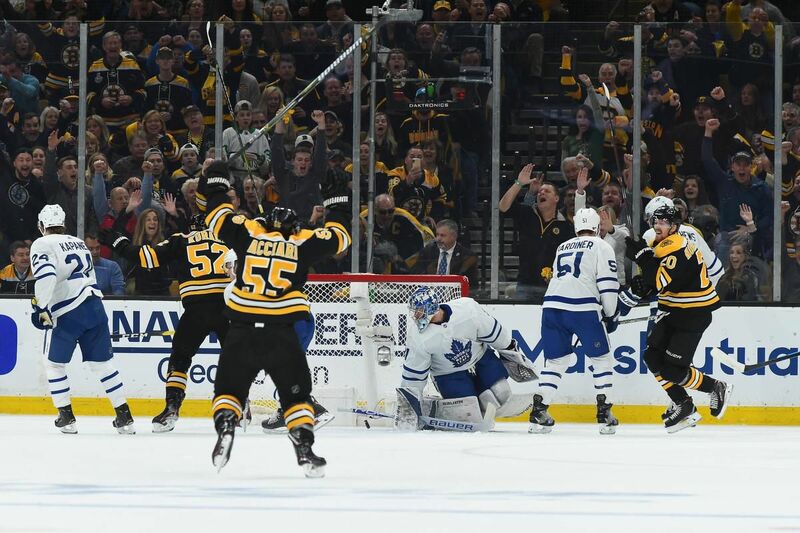 Twitter, after speaking with Tavares at the NHL all-star game two weeks ago, has made the Leafs centre the first NHL player featured in its #BehindTheTweets series. Tavares shot the video in San Jose at the all-star break, where he represented the Leafs along with Auston Matthews. The video shows Tavares in a relaxed setting and mood, explaining the inspiration and the facts of the original tweet July 1. But he owns the sixth-most mentioned NHL player account through the first half of the season, according to Twitter.